Booker Tate is currently working as part of the Mexican Crop Observation, Management and Production Analysis Services System (COMPASS) project, which is funded by the UK Space Agency. The main aims are to help sugarcane and wheat farmers in Mexico to improve their systems of crop management, increase yields and improve profitability. The work is being carried out in collaboration with Rezatec Ltd (lead partner) and the University of Nottingham in the UK, and supported by the International Wheat and Maize Improvement Centre (CIMMYT) and Colegio de Postgraduados (COLPOS) in Mexico. The COMPASS project was initiated in December 2016 and will be completed by the end of 2020. The technology developed by the project will use remote sensing data, along with field measurements, to help smallholders identify factors that cause the gap between crop yield potential and actual field performance. The project will provide decision support tools to help growers improve their technical and financial performance. 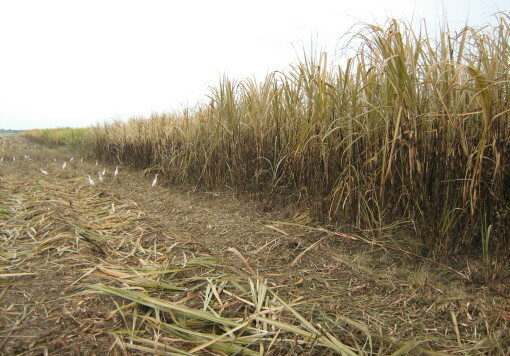 The sugarcane component of the project will include experimental work carried out in sugarcane farmers’ fields in Veracruz, Tabasco and Campeche States. 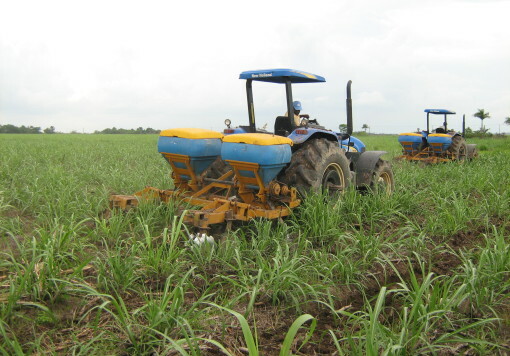 These trials will provide data to allow calibration of a crop growth model (“Aquacrop”) which can then be used to more accurately predict sugarcane yields. Remote sensing data, from satellite and unmanned aerial vehicle (UAV) imagery, will also be calibrated against actual field data. The COMPASS project will provide commercial information support (following the trials work) to farmers, advisory services, agribusinesses and government. However the key overall goal is to provide farmers with access to low cost tools to help improve profitability. The project will work to directly engage the smallholder sector in project delivery, through collecting crop data and attending workshops, so that they are supported to develop their skills and learn how remote sensing data can be used to improve crop management. 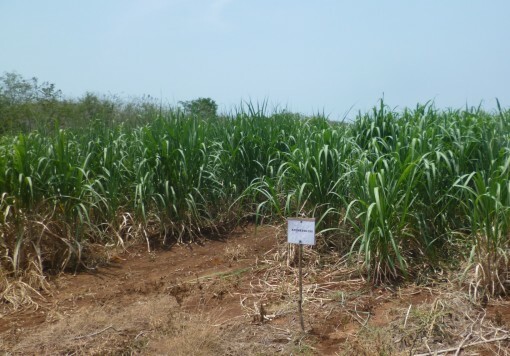 It is envisaged that the project will help to increase sugarcane profitability, as well as enhancing the use of remote sensing data within the Mexican sugar industry.